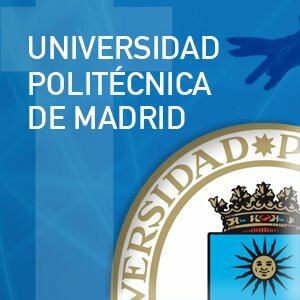 The Technical University of Madrid or sometimes called Polytechnic University of Madrid (Spanish: Universidad Politécnica de Madrid, UPM) is a Spanish University, located in Madrid. It was founded in 1971 as the result of merging different Technical Schools of Engineering and Architecture, originated mainly in the 18th century. Over 35,000 students attend classes during the year. 30th May, 2015 No reviews yet. 23rd Nov, 2015 No reviews yet. 4th Sep, 2017 No reviews yet. 12th Sep, 2017 No reviews yet. 10th Jan, 2018 No reviews yet. Feb, 2018 No reviews yet. 1st Feb, 2018 No reviews yet. 12th Mar, 2018 No reviews yet. 2nd Apr, 2018 No reviews yet. Apr, 2018 No reviews yet. May, 2018 No reviews yet.